For some people, acne isn't just a pesky skin issue; it's chronic irritation. Instead of dealing with the occasional breakout or two, their skin is consistently red, inflamed, and sometimes even painful to the touch. It's at this point that many look to birth control as a way to treat and control flare-ups. But just like taking any other prescribed medication, you need to do your research and talk to a doctor before using birth control for acneic skin, especially when you consider that not all birth control works the same or warrants the same skin-clearing results. Take it from dermatologist Adam Friedman, MD, FAAD, who says, "There was a paper published in the Journal of Drugs in Dermatology in the past year that found low-estrogen triphasic birth controls are the most effective [at clearing skin], whereas hormone-releasing IUDs or implants can worsen acne." Nava Greenfield, MD, of Schweiger Dermatology Group in NYC, agrees. "Different birth controls will have a different progesterone in it, and the progesterone is the component of birth control pills that will be effective against acne. Each person may respond differently to different forms of oral contraception, so finding the one that works for you is important." Melissa Kanchanapoomi Levin, MD, NYC-based dermatologist and clinical instructor at Mount Sinai, says Ortho Tri-Cyclen has been cleared by the FDA for treatment of acneic skin. It works by affecting your body's hormone levels. But first, we have to look at how hormonal acne arises in the first place. "When women's hormone levels shift from a more female profile (for example, with estrogen, progesterone) to a more male profile (for example, testosterone) during our cycles, this has an effect on oil production and acne," says Kanchanapoomi Levin. "When the hormone profile is more male dominant, a couple of skin changes occur: The sebaceous glands (the glands that make oil) become more active, there is an increase in dead skin cells, and the skin cells become stickier. This environment is perfect for acne flares! Some women are more sensitive to circulating testosterone and develop hormonal acne." Taking birth control pills stabilizes these hormones and decreases the amount of testosterone in your body. Estrostep is another type of birth control cleared by the FDA for acneic skin. "While teenage or inflammatory acne is commonly treated with oral antibiotics if appropriate, for hormonal acne, the failure rate of antibiotics is 70% to 80%," Kanchanapoomi Levin tells us. That's where hormonal medication (aka birth control) comes into play. However, that doesn't mean all acne sufferers should take it. According to Julie C. Harper, MD, of the Dermatology and Skincare Center of Birmingham, "If a person has a history of a blood clotting disorder, is a smoker, or has migraine headaches, they are not good candidates for a birth control pill." "All combination oral contraceptive pills should have a net effect of being anti-androgenic. Androgens promote the development of acne, and blocking them improves acne," says Harper. Yaz in particular "contains the progestin drospirenone, which is particularly effective in the management of acne." Just know that it takes time to work. "They take about three cycles to start kicking in, so be patient. They also are considered long-term treatment, as acne may recur when they are stopped." Whichever birth control pill you take for acne, make sure it comes from a certified dermatologist, cautions Greenfield. "Cystic acne should be treated by a dermatologist to ensure you are getting the best and most effective care that targets the type of acne on your skin." So yes, while birth control can be incredibly effective in ridding your skin of acne, it's important to note that it's not the first line of defense. Usually, dermatologists will first recommend a topical retinoid. "Topically, my feeling is everyone and their mother should be on a retinoid," says Friedman. "This first-line medication can be difficult to get covered in our current healthcare climate, so fortunately there is an over-the-counter form available called Differin Gel." Kanchanapoomi Levin agrees on the effectiveness of Differin. 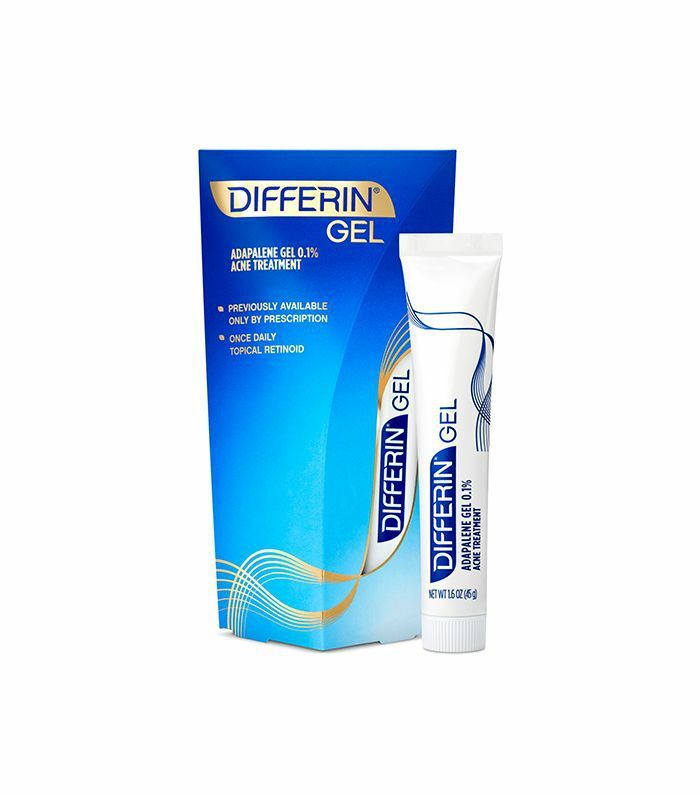 "In addition to clearing existing acne, Differin Gel will also help to prevent future breakouts from forming by increasing skin cell turnover to minimize clogging of pores," she says. Being on birth control should help (immensely in some cases), but you still need a solid skincare routine and diet. Take it from dermatologist Dendy Engelman, MD: "As acne is an inflammatory disorder, foods that cause inflammation may also contribute to acne. There are a couple ways we can take a look at this when it comes to determining what is the worst food for you. One is obviously too much of something and second is if you have a food allergy (gluten, diary, etc. ), which can lead to problems that manifest onto your skin, including acne lesions, inflammation, puffiness, or skin problems that are byproducts of another symptom," she says. "Additionally, there have been major studies linking acne and diet—specifically high-glycemic-index foods and dairy." As for your skincare routine, Friedman says it should take on a "less-is-more approach" as opposed to loading up on anti-acne products. "Many believe overwashing, exfoliating, scrubbing will improve acne, but in fact it will only make it worse. The inflammation that causes the visible pimple disrupts the skin barrier, impacting its ability to keep water in and harmful things out. Overwashing or using harsh cleansers can further disrupt the skin barrier, which can in turn create more inflammation and even more acne." He recommends a gentle wash, like Cetaphil Daily Facial Cleanser ($7) or Cerave Foaming Facial Wash ($11). 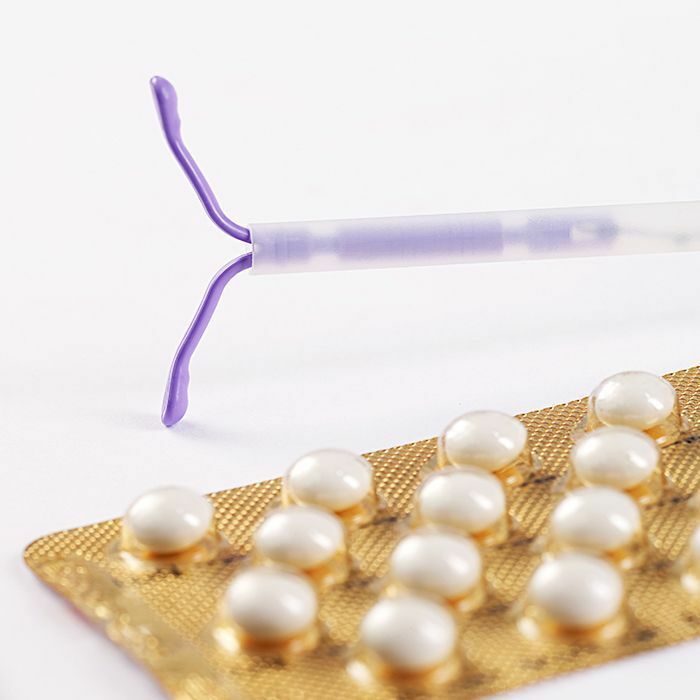 Make sure to consult your ob-gyn to decide if birth control is the right choice for you. Next, dermatologists share their nightly bedtime routines.